Photo: Field Trip Stop 3-8. Arroyo Diablo Formation. Eastern Mojave Vegetation Field Trip Stop 3-8. Arroyo Diablo Formation. 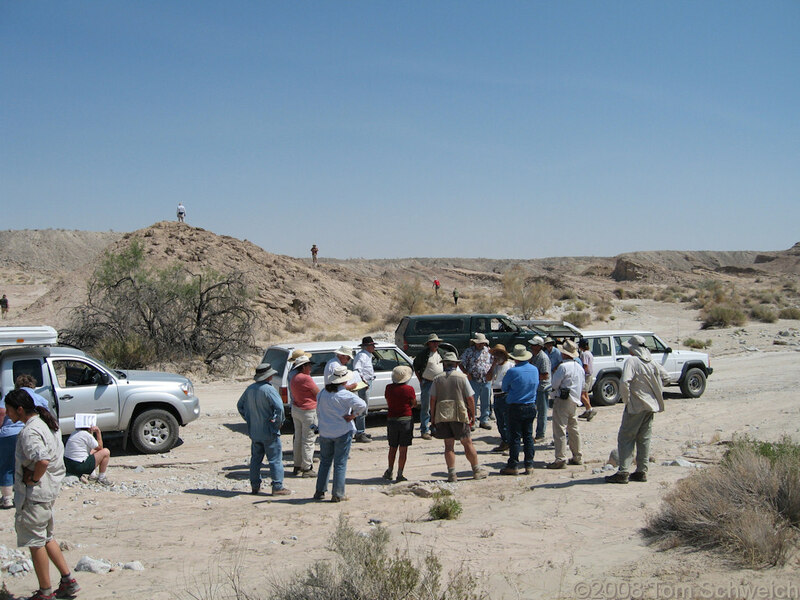 Other photos about Geography - California's Colorado Desert or Anza Borrego State Park.